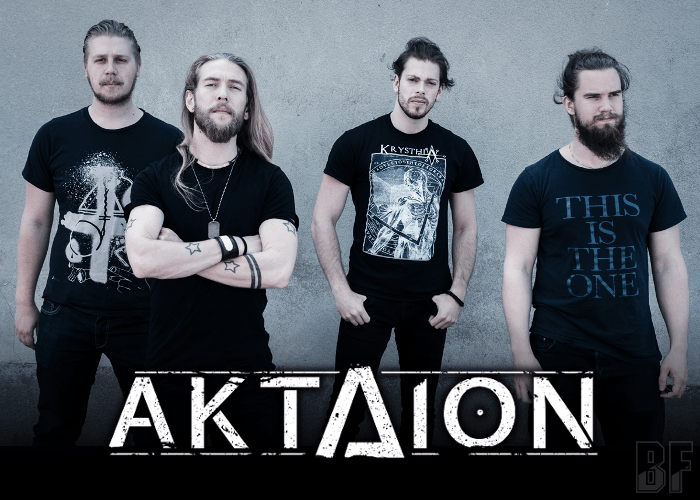 Swedish metal band AKTAION will release their sopfomore album “The Parade Of Nature” independently on July 29th, following the 2015 debut album “Throne”. New album was mixed by Staffan Birkedal at Soul Noise Studios, mastered by Ry Wick at Violent Groove and the artwork was done by Sigma Collective. Band guitarist Francis Larsson took the initiative again with writing songs for this album. Through the album, they deliver powerful tunes combined with Death Metal, Melodic Metal and Metalcore in a modern way. 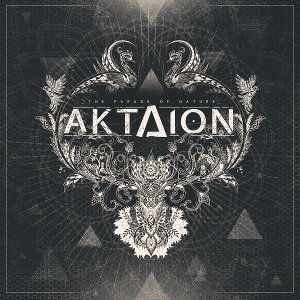 In early 2016, AKTAION went out to tour the Northern Europe, and in April 2016, the band visited 13 cities of 9 countries in a total in the East Europe and the Balkans as part of the Blood Mantra Balkan Tour 2016 with the legendary Decapitated, Krysthla, Thy Disease, and Hate. For fans of Soilwork, Killswitch Engage, and Gojira. Also, fans of head-banging and moshing, should check out this album.